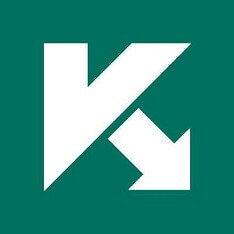 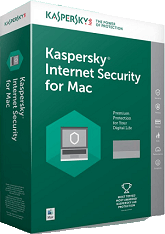 Kaspersky Anti-Virus is the smarter way to protect everything on your PC and help stop ransomware locking up all your files. 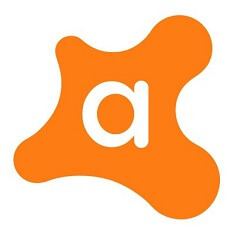 Does what it says. 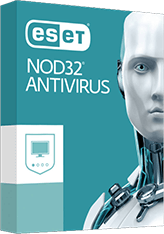 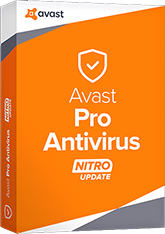 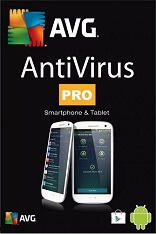 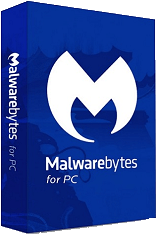 Protects you against all the traditional and new forms of viruses, such as "classic" threats like viruses, worms, and trojans, but also offers protection against adware, bots, and other exploits. 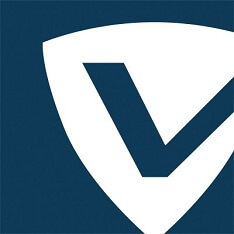 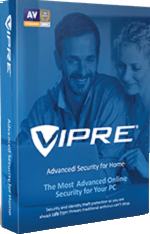 Typically suited for a more technical computer user who is savvy to the latest threats and is mainly looking for real-time anti-virus protection. 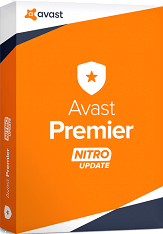 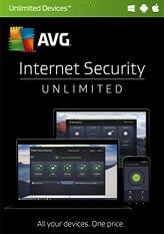 Provides the same core protection as Anti-Virus, but typically come with additional features, such as secure online banking, webcam protection, parental control, Wi-Fi enhancements and a personal firewall, as well as password protection facilities. 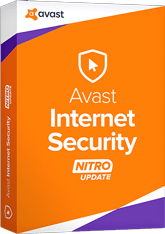 If you want more bells and whistles than a traditional anti-virus program without having to think about online security, this is the path to go. 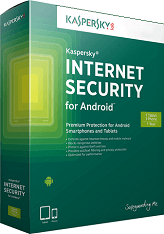 Protection against ransomware and risky Android apps. 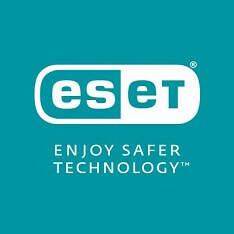 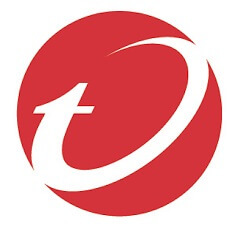 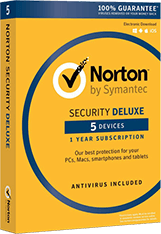 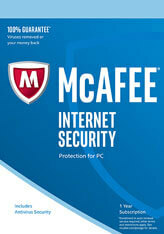 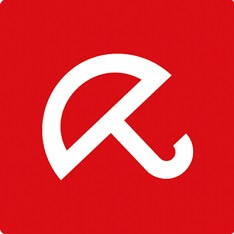 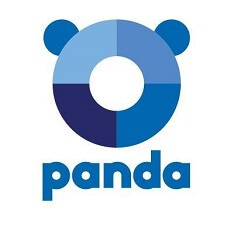 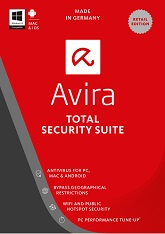 Provides the same core protection as Internet Security, but typically come with additional features, such as extra file storage with a Gigabyte limit, file shredding, file encryption, password manager, personal data filters, anti-phishing protection, scheduled automatic backup system and PC tune-up/clean-up tools. 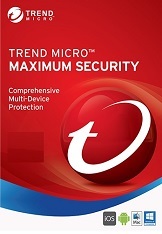 All Total Security products are not designed the same. 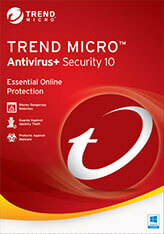 Many anti-virus manufacturers will add certain "additional features" in their own Total Security product. 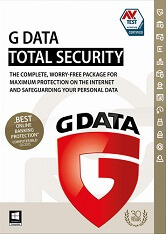 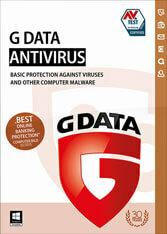 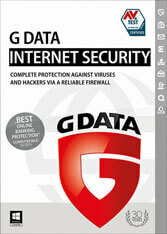 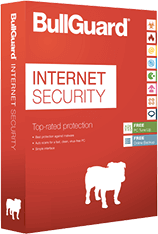 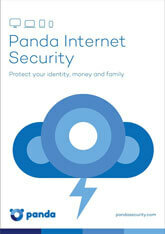 Protects your business PCs, network, file server and email against the latest online threats. 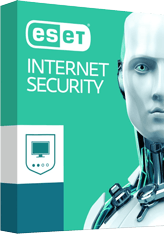 Hackers and malware can sneak in and disrupt your operations, costing you time and money. 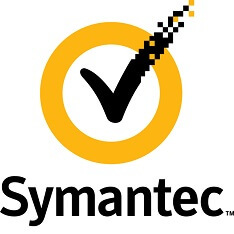 Worse still, hackers and malware can take down your business completely. 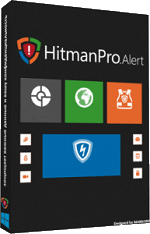 Business Security Software reduces that risk and disruption for you and guards against the latest threats. 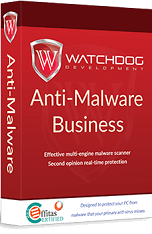 Anti-malware is a tool alongside your chosen tool of protection, that you can occasionally use on demand, making sure nothing got past your Anti-Virus, Internet Security, or Total Security software or has been overlooked. 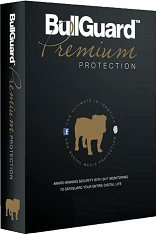 With this combination, you’ll protect yourself from older threats that have been forgotten and emerging new threats. 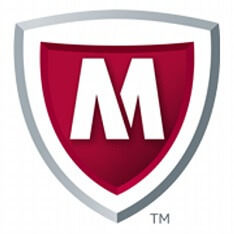 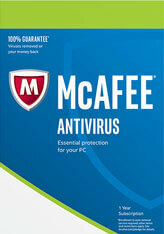 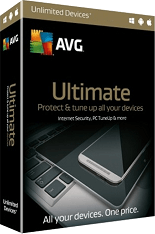 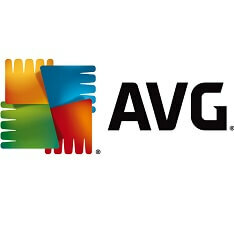 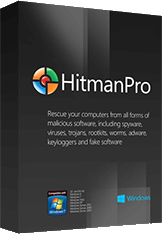 An anti-malware product will not be registered in the Windows operating system by design which allows this Anti-Malware product to run side-by-side and compliment any other Anti-Virus, Internet security, or Total Security product since the Windows operating system only allows one anti-virus product (whether being an Anti-Virus, Internet Security, Total Security or any other name that an anti-virus product goes by) to run per Windows PC. 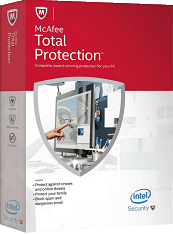 Furthermore, some Anti-Malware products have real-time protection as well just like anti-virus products protecting any incoming threat from entering your computer at all times. 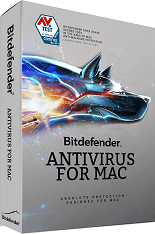 Security protection for your MAC. 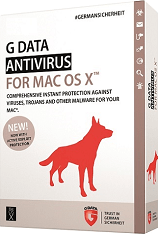 Certain MAC products can vary in the number of security features offered as some MAC products can act more like an Antivirus product in the Windows realm of things and other MAC products will contain more bells and whistles making them more an Internet Security or Total Security type product. 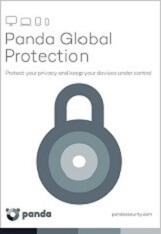 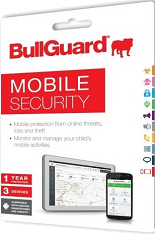 Mobile Security for your tablet or smartphone. 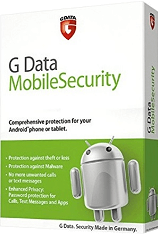 Mobile Security products offer different features that can range from Anti-Malware/Anti-Virus, Privacy, App checker, Wi-Fi Security, Web Protection, Anti-Theft/locator, Contact backups, etc. 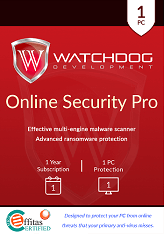 Please note that most Mobile Products sold are designed for Android devices only since the Apple iOS mobile operating system is carefully sandboxed to prevent Apps from interacting with each other therefore not allowing any third-party software from scanning any Apps on an iPhone or iPad. 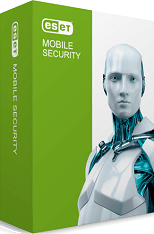 For Apple mobile security products, you are usually limited to such features as a secure browser, a phone locator (alarm), etc.